Among the changes is a new Privacy Shortcuts menu where the user can control the data “in just a few taps”. 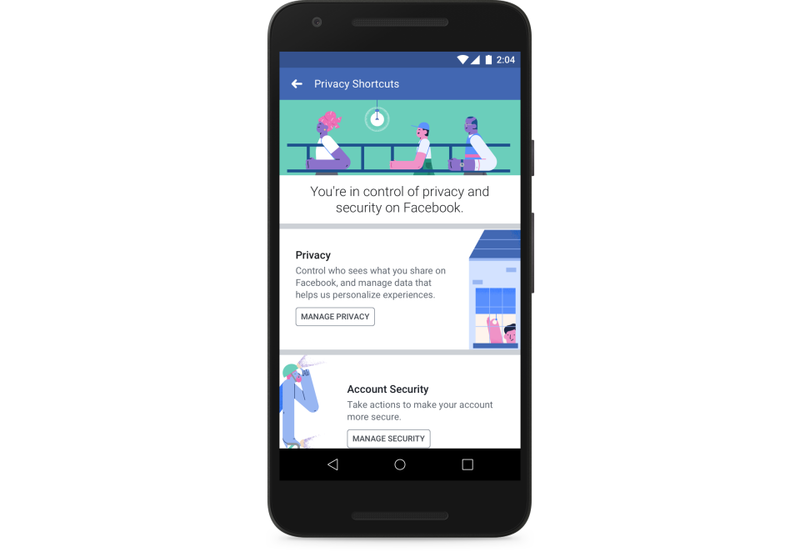 Mark Zuckerberg, the CEO of the embattled social media giant Facebook, announced a new set of privacy measures in the wake of the massive data breach scandal that has engulfed the company for more than a week now. 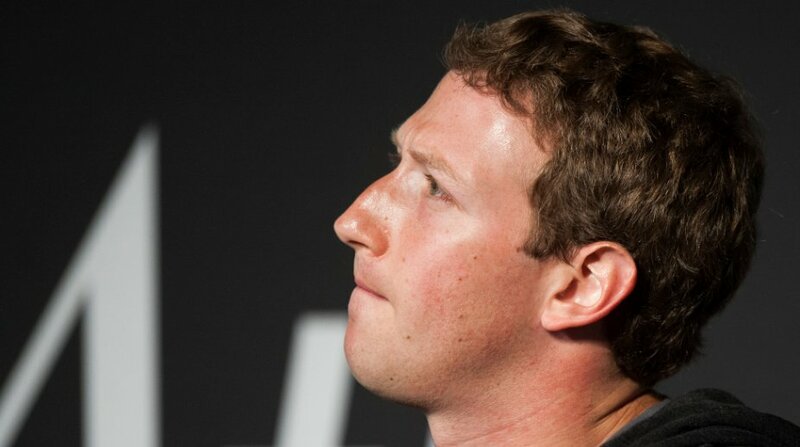 Zuckerberg informed Facebook users about the changes through his official account on Wednesday night. The measures are designed to help the users take greater and easier control of their personal information. “A lot of you are asking how to control what information you share on Facebook, who has access to it, and how to remove it,” he wrote. “We recently put all your privacy and security settings in one place called Privacy Shortcuts to make it easier to use. We’re going to put this in front of everyone over the next few weeks,” added Zuckerberg. He also addressed concerns regarding apps that collect data of the users often anonymously and share the same with third parties. “We’re also going to put a tool with all the platform apps you’ve signed into in at the top of your News Feed so you can easily remove any apps you no longer use,” he wrote. Facebook, which has its headquarters in Menlo Park, Claifornia, says that it has also made finding the Privacy Shortcuts easier from where the users can set up the two-factor authentication, review what they have shared, and delete their posts and reactions to posts. The company also introduced Access Your Information system through which users can manage their information, including deleting things they may have shared in the past. 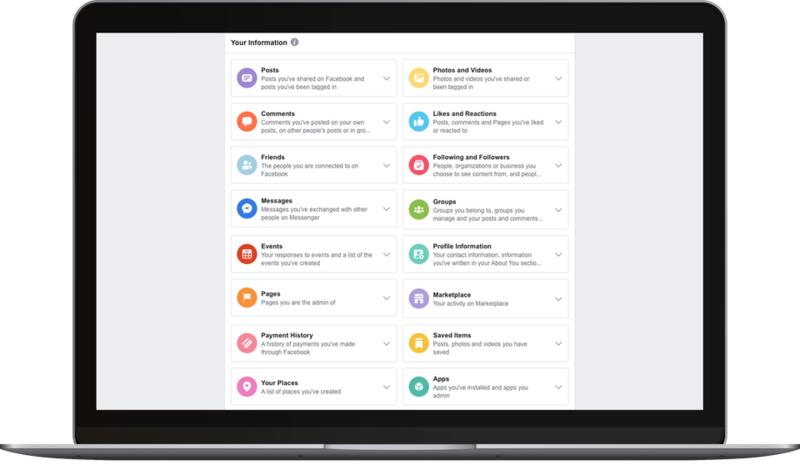 “Access Your Information is a secure way for people to access and manage their information, such as posts, reactions, comments, and things you’ve searched for. You can go here to delete anything from your timeline or profile that you no longer want on Facebook,” said the statement. “It’s also our responsibility to tell you how we collect and use your data in language that’s detailed, but also easy to understand,” Facebook said adding that updates to Facebook’s terms of service and an updated data policy will be presented in the coming weeks. “These updates are about transparency – not about gaining new rights to collect, use, or share data,” the company asserted. When a user pointed out that it takes an unusually long time to delete every app from Facebook, Zuckerberg said that he has told his team working on the platform app tool to make it easier for users to remove a lot of apps at once. Facebook has been at the centre of a controversy following the Cambridge Analytica data breach. 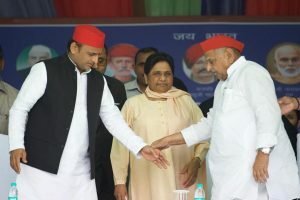 Data of about 50 million users had been harvested and passed on to the political consultancy firm which collaborated with some of the world’s major political parties at various stages during elections including the 2016 US elections which brought Donald Trump to power. Facebook claims that the revamp was already in the works ahead of the scandal in order to comply with new EU rules. On 25 May, EU’s General Data Protection Regulation will come into force which will make organisations responsible for breaches. The Mark Zuckerberg-led social media giant has lost around $70 billion in the market since the revelation of the data breach.